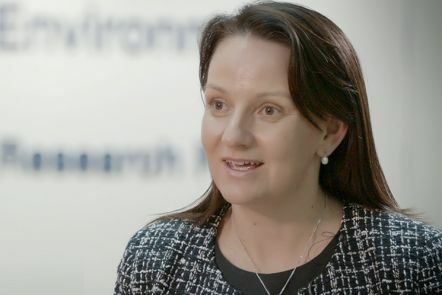 Professor Kerrie Wilson, Executive Director of IFE explains the institute's transdisciplinary research and innovation which brings together QUT’s brightest minds to tackle the grand challenges of making our world more sustainable, secure and resilient. 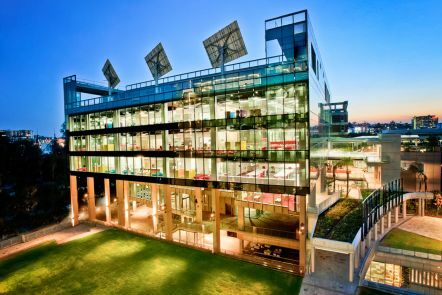 We are based in the Science and Engineering Centre, a pioneering research, education and community hub for science, technology, engineering and mathematics. We study our natural, built and virtual environments, and find ways to make them more sustainable, secure and resilient. Profiles of our leadership team. Find out more about our research themes, centres and projects. Keep up to date with our research news. Details on our upcoming and past events. Profiles of our IFE Advisory Committee.